Getting seated in a Jeep sport utility vehicle means enjoying the very best of American-made off-road vehicles. At Sunset Dodge Chrysler Jeep Ram FIAT in Sarasota, Florida we want you to have the best experience with your Jeep SUV by making good use of our huge selection of Jeep parts. All of our auto parts are genuine Mopar parts, for a secure fit every time you need a repair on your Jeep SUV. We offer exactly what you need to change up the look and feel of your favorite vehicle with a selection of Jeep accessories to match. Swing by our Sarasota, FL Jeep parts center to invest in the quality and longevity of your vehicle. Order Jeep Parts at your Sarasota, FL Jeep Dealership. 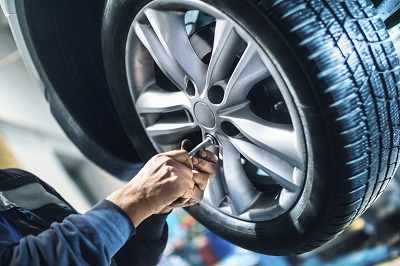 With the replacement Jeep parts from Sunset Dodge Chrysler Jeep Ram FIAT in Sarasota, FL you'll be able to easily and efficiently deal with older parts or pieces that need to be repaired, including engine parts, drive shafts, radiator equipment, drive belts, exhaust systems and brake pads. 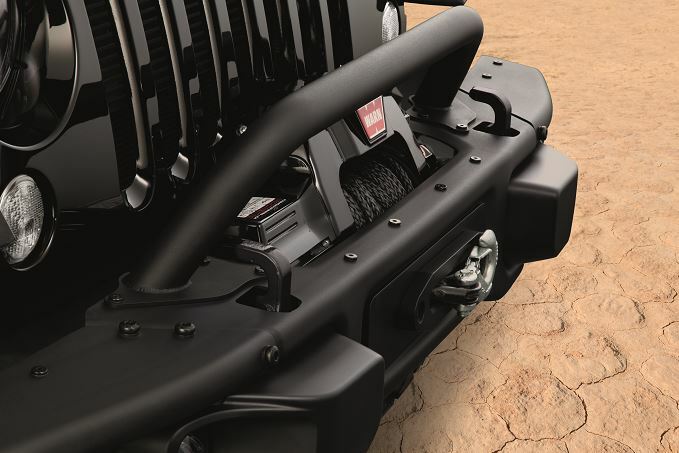 We carry Jeep parts that are mostly for show too, like brush guards, floor mats, new headlights, and Jeep decals. For whatever you need, Sunset Dodge Chrysler Jeep Ram FIAT is here to help you find it. Contact our auto parts department team at Sunset Dodge Chrysler Jeep Ram FIAT in Sarasota, FL today to start your very first parts order. After all, why drive another day without the look and feel you crave? Order our Jeep parts today!